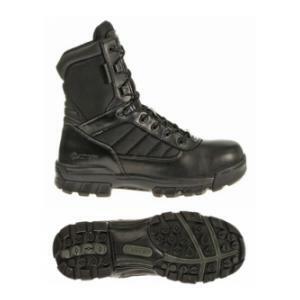 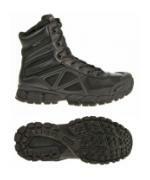 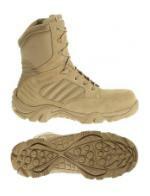 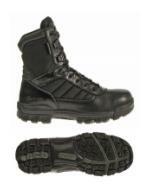 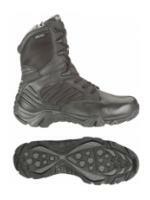 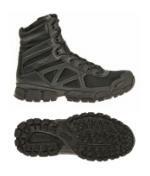 Bates Tactical Protective Boots generally feature a steel-toe, size zip, and excellent shock absorpsion. 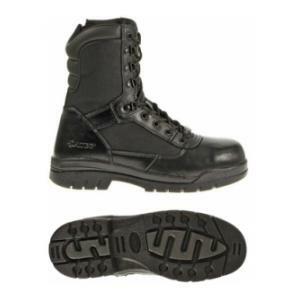 The composite safety toes in these hard working boots add vital protection to your feet. 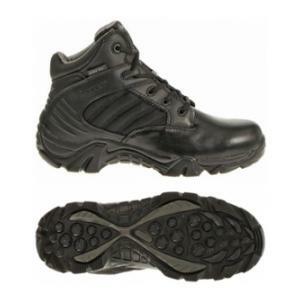 They feature a Gore-Tex waterproof lining, full-grain leather and ballistic nylon uppers and full-cushioned removable comfort insoles. 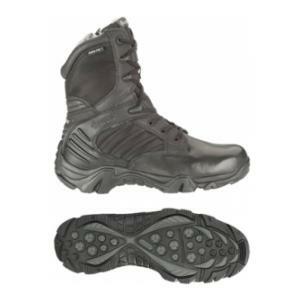 The composite safety toes in these hard working boots add vital protection to your feet. 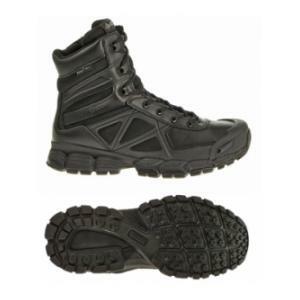 They feature Wolverine Warrior Leather and nylon uppers and full-cushioned removable comfort insoles finished off with our our exclusive Ultra-Lites Xtreme outsoles with exceptional stability and traction. 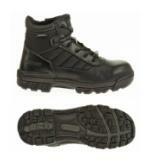 ASTM F2413-05 rated. 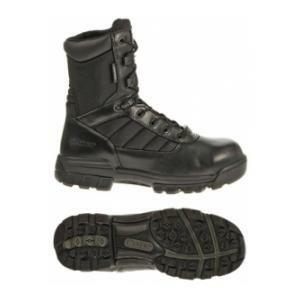 The composite safety toes in these hard working boots won’t set off electronic security but definitely will add vital protection to your toes. 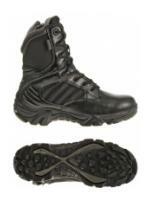 Made with all non-metallic components, from zippers to speed lace eyelets. 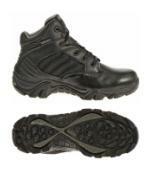 Featuring a breathable lining, Cushioned Removable insole and slip-resistant Rubber outsole. 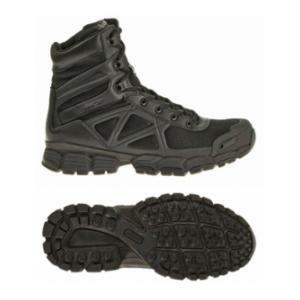 When things get wetter and the demands on feet and ankles escalate, these 8” water resistant versions of our Tactical Sport boots always rise to the occasion. 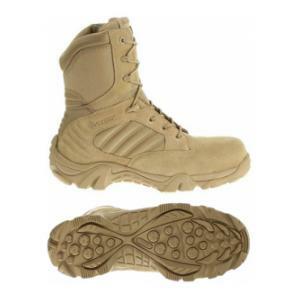 Now 30% lighter than the original model, these longstanding force veterans feature fully cushioned removable insoles with shock-absorbing pads and slip-resistant Ultra-Lites Rubber Outsoles – so when you have to put your foot down, it stays there. 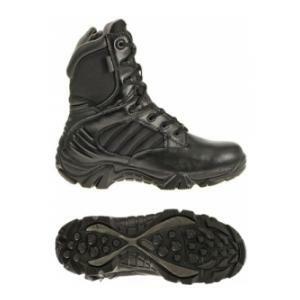 The composite safety toes in these hard working boots won’t set off electronic security but definitely will add vital protection to your toes. 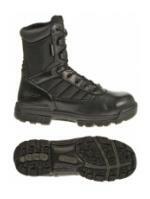 Made with all non-metallic components, from zippers to speed lace eyelets. Featuring a breathable mesh lining, an ergonomically supportive insole and slip-resistant Ultra-Lites outsole to help prevent on-the-job injuries, these boots are value priced to not hurt your budget either. 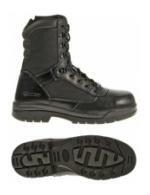 ASTM F2413-05 Rated.